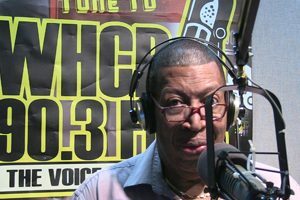 WHCR’s music shows are as diverse as the Harlem community. Tune in and you’ll hear African music, the Blues, Gospel, Hip Hop, House, Jazz, Merengue, Neo-Soul, Reggae, classic R&B, Salsa and world music. Not bound by play lists, WHCR’s deejays play the music of their choice and provide much needed exposure for independent artists. 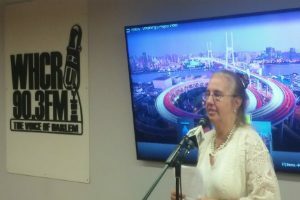 Talk shows cover Arts and Entertainment, Business, the legal system, Community Affairs, Health, Housing, Mental Health, Real Estate, Sports and Technology. Join the WHCR Family. Apply for a Show. Submit Your Music to be Heard on WHCR. 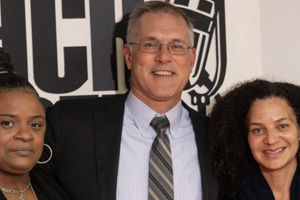 Listen to Past Shows and Podcasts such as CCNY President Vince Boudreau's pocast. 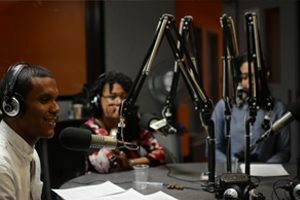 Check out CCNY's Radio Journalism Class. Stay in the know with WHCR News. View all of the exciting moments at WHCR. Check out Harlem events and more. Make a contribution to WHCR. You can also make a credit card by clicking below. The following businesses will give discounts to patrons who present WHCR’s membership card. Providing emergency preparedness, mitigation and recovery information and services to the Harlem community.